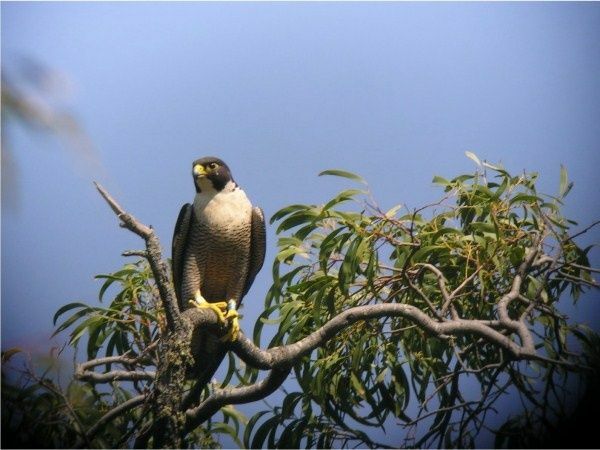 Generally from September to November is the Peregrine nesting season. There are a number of regular locations that the Peregrines nest at and two of these have now been confirmed with nesting activity. Please give these areas a wide berth. Climbing near and stressing out the birds can be a matter of life or death for their chicks. NOTE: There have also been sightings of Peregrines around the Tiger Wall area. Please keep an eye out and report an specific nesting sites.